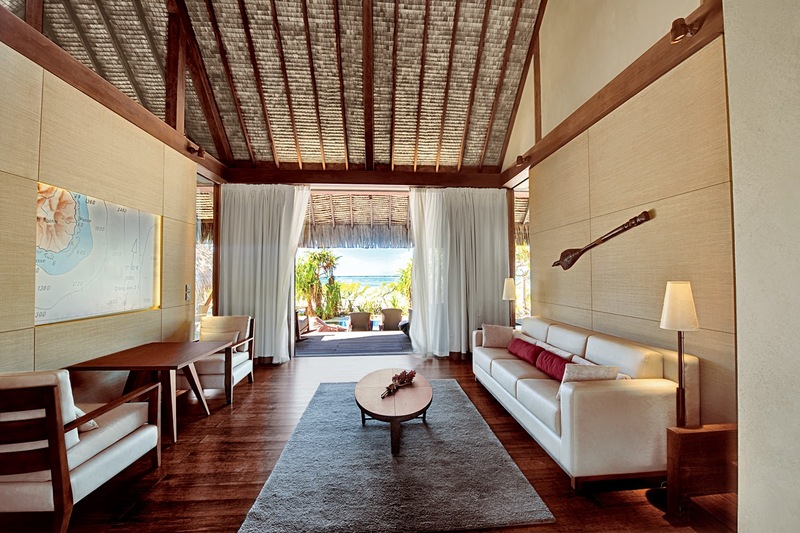 The Brando, an exquisite luxury resort on French Polynesia's private atoll of Tetiaroa, officially opened its doors today. 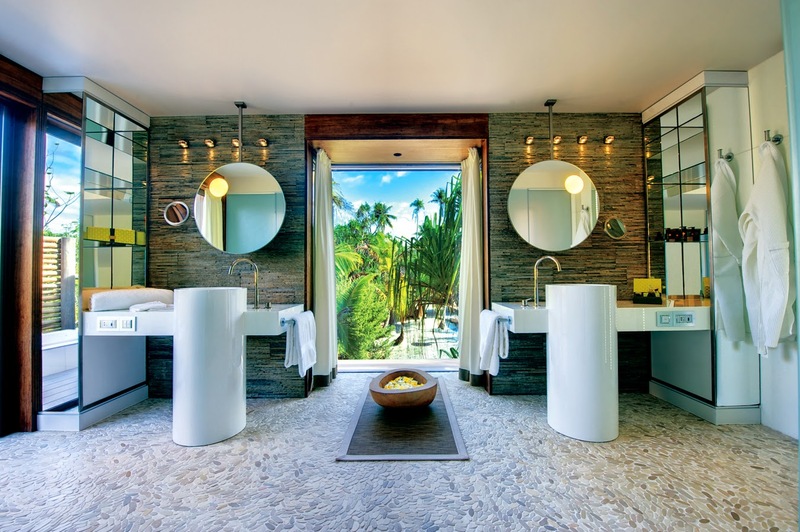 Designed to reflect Polynesian lifestyles and culture, the all-inclusive resort features 35 deluxe villas, each with its own private beach area and plunge pool and offers carefree luxury in the midst of pristine nature. The award-winning cuisine of Guy Martin of the Michelin two star restaurant Le Grand Véfour in Paris is featured in all dining venues and in-room dining. The resort's two restaurants showcase Polynesian-inspired dishes, East/West fusion and classic French cuisine. Les Mutinés is The Brando's fine dining restaurant with a world-class wine cellar. The Beachfront Café offers indoor and beach dining. The resort's Te Manu Bar features lagoon views and private tree-top seating areas reached on walkways through a palm canopy. The Brando's Varua Polynesian Spa specializes in the finest holistic treatments which are inspired by ancient Polynesian traditions coupled with modern techniques. The spa includes private massage and treatment villas, steam baths, a tea and relaxation lounge overlooking the pond, a yoga shelter and a special spa suite for couples high up in the palm trees. The Brando was inspired by Marlon Brando's original vision to create a venture of sustainable development that resonates with visitors and fosters opportunities to get to know both the place and people of French Polynesia. 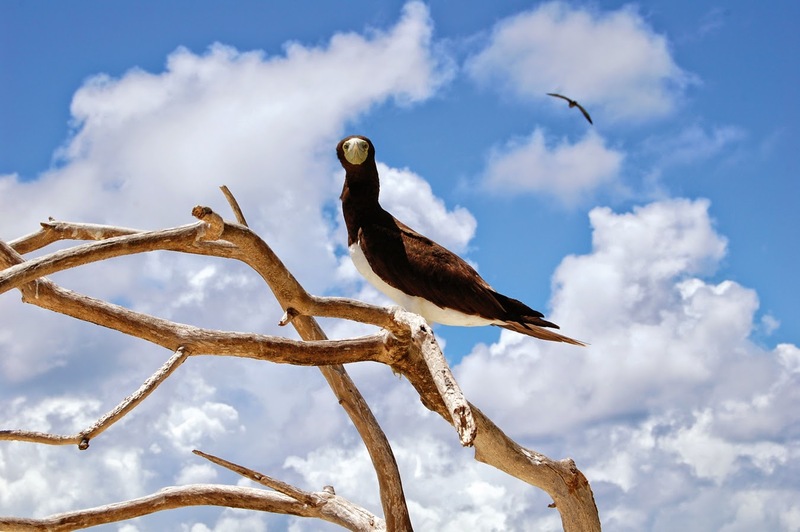 He was passionate about preserving Tetiaroa's natural beauty, biodiversity and cultural richness and was determined to find a way in which it could be a center for research and education and a model of sustainability. In 1999 Brando asked Richard Bailey of Pacific Beachcomber S.C., a long-time resident of Tahiti who shared his passion for the environment and who had created some of the region's finest resorts, to help him conceive a plan that would help him achieve his dream. Together, Brando and Bailey pursued a vision of creating the world's first and foremost post-carbon resort—an island where innovative new technologies would enable a self-sustaining luxury environment for resort guests, residents and scientific research. 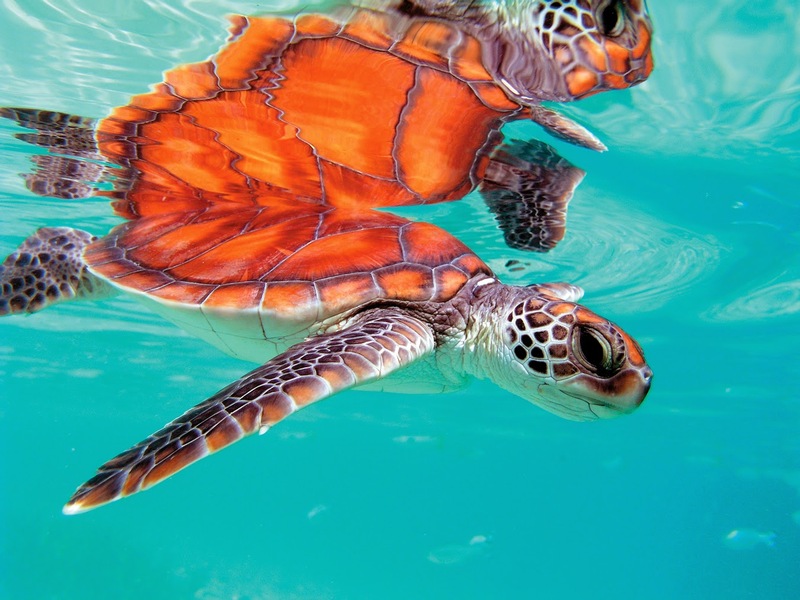 The Brando is the legacy of that shared vision and the resort is committed to protecting the precious biodiversity of Tetiaroa. 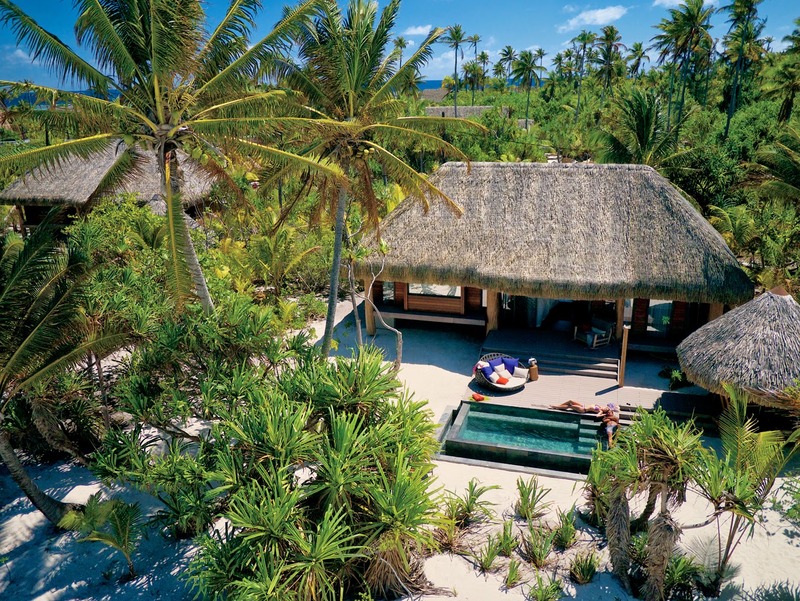 "The mission of The Brando is to provide one of the most luxurious, authentic, and enriching travel experiences available anywhere, in an environmentally sensitive, sustainable and culturally rich manner," said Richard Bailey, President and CEO of Pacific Beachcomber. 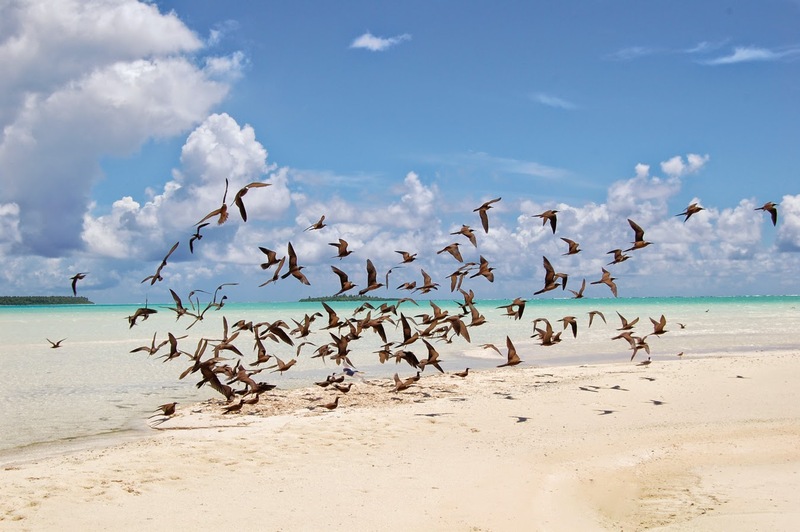 "We are committed to preserving and protecting the natural splendor and precious biodiversity of Tetiaroa; respecting and supporting Polynesian culture, hospitality and traditions; and striving to be a model for the rest of the world."